This has been a crazy week – with the Ghosts blog tour just done and promotion for House Hunt starting straight after. BUT… I’ve discovered Rainbow Snippets, a Facebook group where every Saturday writers post a snippet of their work. 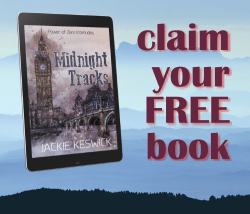 There’s something for everyone and it makes wonderful reading… go check it out. 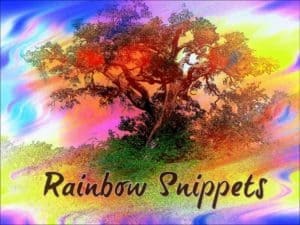 Here’s my very first Rainbow Snippet for you. A little late for the pink holiday, perhaps, but since Ghosts is just out and conveniently ends with Jack’s V-Day surprise for Gareth, I thought I might share a bit of that to get my hand in. Enlightenment had come during Jack’s second sleepless night, which he’d spent on the sofa in his living room idly listening to the radio. A phone-in had been discussing the meaning of the pink holiday and one of the callers’ comments caught his imagination. And the crazy idea that had promptly invaded his mind on hearing that was currently burning a hole in his back pocket. 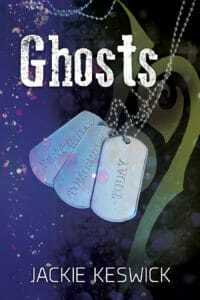 Ghosts is #2 in The Power of Zero series and it’s just been released by Dreamspinner Press. 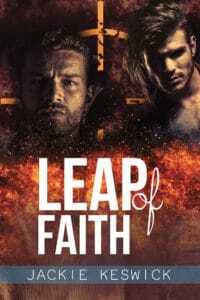 Ghosts links Job Hunt and House Hunt and if you’d like to know more about Jack and Gareth and the boys they rescue, please check out the Books page for blurbs etc. Buy links for both Job Hunt and Ghosts are in the sidebar. I really liked that description of love. Jack overthinks things a lot, so I thought that would catch his attention. Ooh! Curious to know what’s in his back pocket. Nice way to draw us in. Great description and so right. Very nice. Great description of what love really should be. Ooooh, I do want to know what’s in his back pocket too! 🙂 Great snippet. You have me very curious! Great snippet. Great snippet and I love his epiphany about love there. Intriguing! It makes me want to know more.